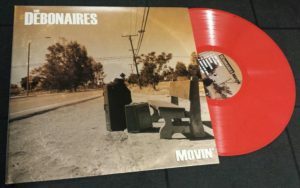 THE DEBONAIRES “MOVIN’ ” LP VINYL (JUMP086) Features ANGELO MOORE, CHRIS MURRAY and VIC RUGGIERO! OUT OF STOCK. We here at JUMP UP are extremely proud to release the 4th full length album from Riverside’s THE DEBONAIRES, one of THE most soulful ska/reggae bands to come from the USA. 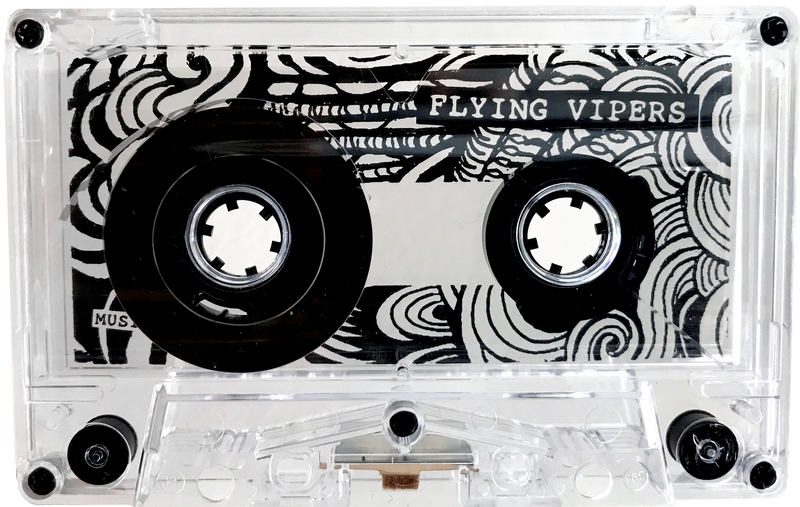 We loved this record as soon as we heard it, “Movin'” features 14 tracks including guest vocals from Angelo Moore from Fishbone, Chris Murray and Vic Ruggiero of The Slackers. They play wicked roots/country reggae with magical harmonies AND killer ska tunes – including an amazing cover of Eric “Monty” Morris’ “Oil In My Lamp” featuring Angelo on vocals! 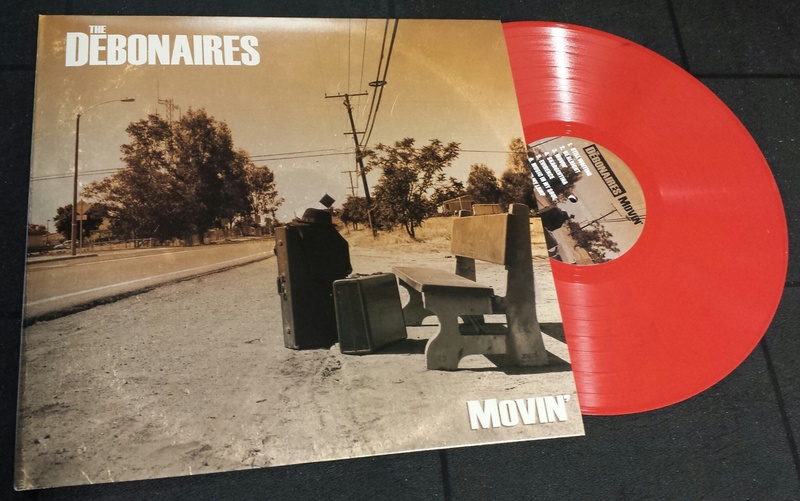 Continue reading THE DEBONAIRES “MOVIN’ ” LP VINYL (JUMP086) Features ANGELO MOORE, CHRIS MURRAY and VIC RUGGIERO! 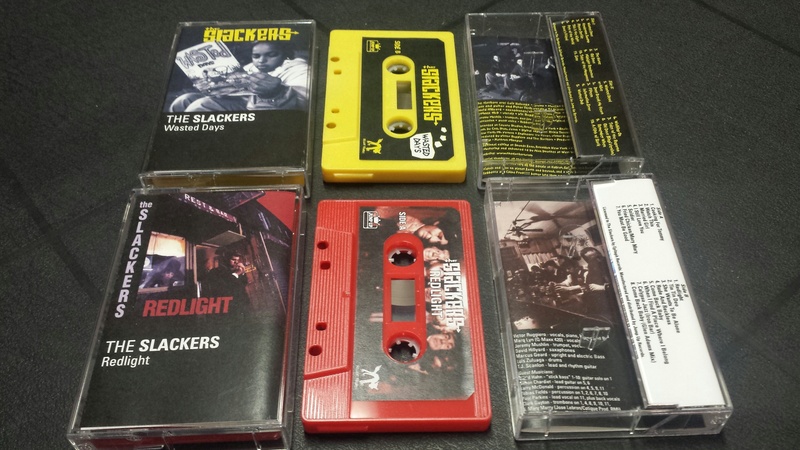 THE SLACKERS and JUMP UP reissue 5 classic albums on CASSETTE tape! 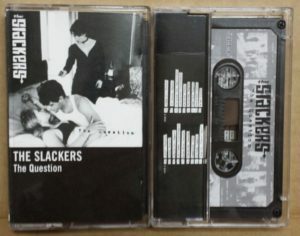 We are so proud to announce THE SLACKERS and JUMP UP have teamed up to release 5 classic albums on cassette for the first time ever! The whole idea came about when THE SLACKERS announced three album themed shows at Los Angeles’ Troubadour and they wanted to do something special for the gigs. 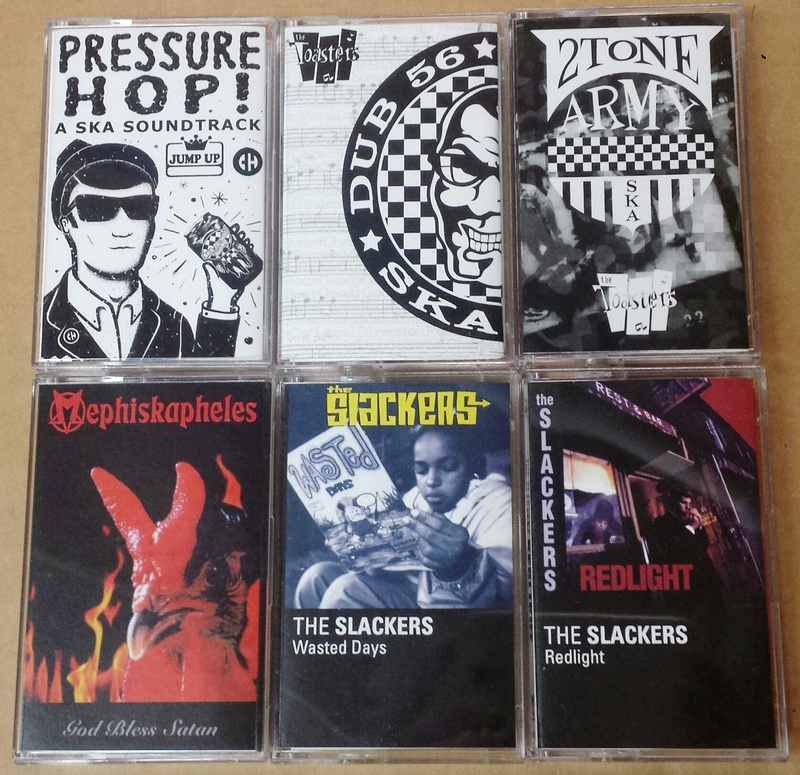 Since JUMP UP has lead the way in the ska/reggae world releasing 9 cassettes in the past year and participating in two Cassette Store Days, naturally we jumped at the chance to get these classics on magnetic tape for the very first time. Hell, if Green Day can release a 13 album cassette box set that comes with a boombox….we can make three cassettes for one of the greatest modern ska bands of all time who are celebrating their 25th anniversary! 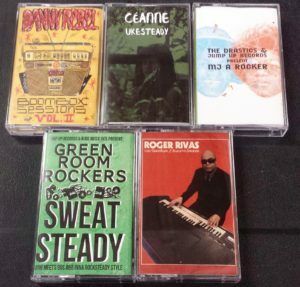 Pick up a vintage boombox on eBay, or hook up that tape deck into your system – it’s all about analog goodness and embracing what’s great about collectible physical media. All tapes are limited to 200 copies each! While you’re picking these up, you should get VIC RUGGIERO and JESSE WAGNER’s REGGAE WORKERS OF THE WORLD tape! 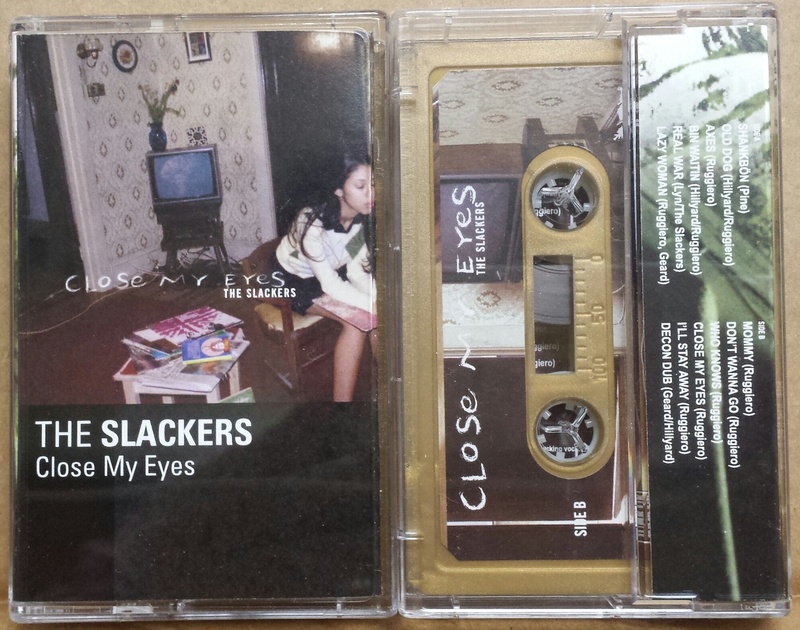 We have a limited handful remaining, and this album is SO GOOD!! 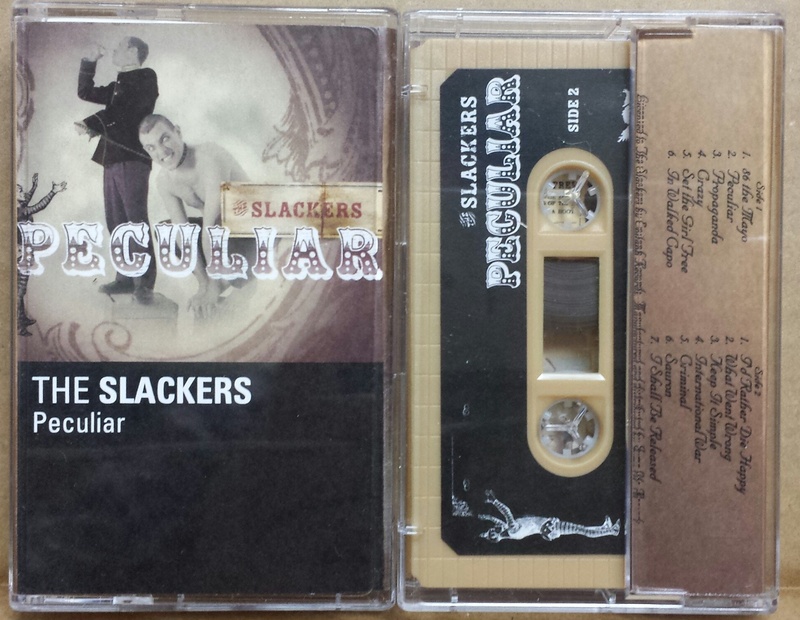 Pick it up too and we’ll toss in a copy of our latest PRESSURE HOP sampler on tape as well! 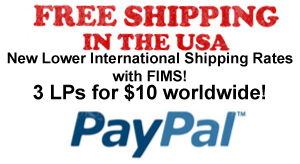 Magnetic magic! OUT NOW on JUMP UP! 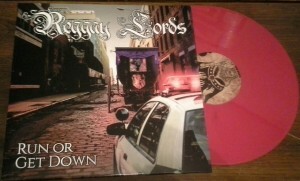 REGGAY LORDS “Run Or Get Down” LP (RED VINYL) – Brooklyn all-star ska/reggae in Powdered Wigs! 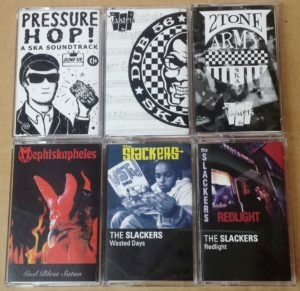 We are REGGAY LORDS, we employ presently or hath deposed members of The Slackers, The Forthrights, Rudie Crew, and the Hard Times. We find little the need to explain ourselves. Tidy thineself and make ready for a Mighty Murderous Sound. Time was nipping at the heels of procrastinators worldwide. A myriad of great heavens turned cold with the winds of actuality. Dogs of human kind turn tail on their leaders and as the darkness swept through our shire of Brueklynn … emerged powerful and wondrous examples of we Reggay Lords. Continue reading OUT NOW on JUMP UP! 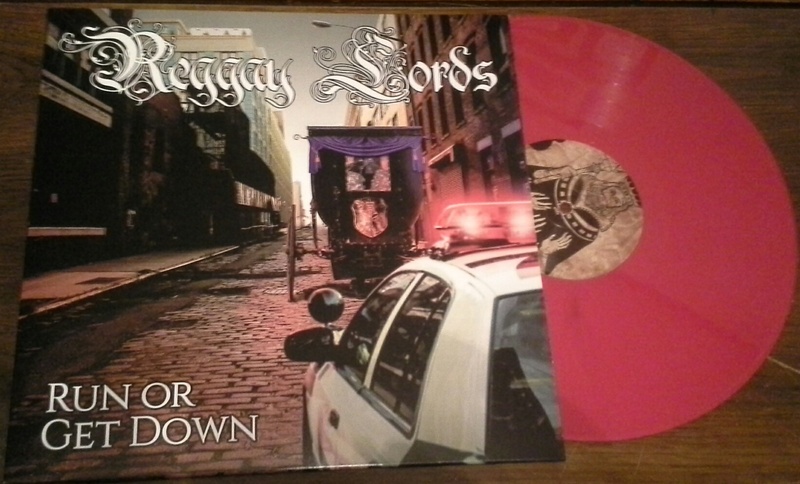 REGGAY LORDS “Run Or Get Down” LP (RED VINYL) – Brooklyn all-star ska/reggae in Powdered Wigs!